The town hosted a public meeting Tuesday at 6 p.m. about adding fluoride back into the water supply. The Town of Tecumseh heard from residents and experts on whether or not to put fluoride back into the water after a five-year moratorium Tuesday night. The meeting is ahead of a council vote on Feb. 12, which will be pivotal in deciding whether fluoride will be added back into the water for the City of Windsor. 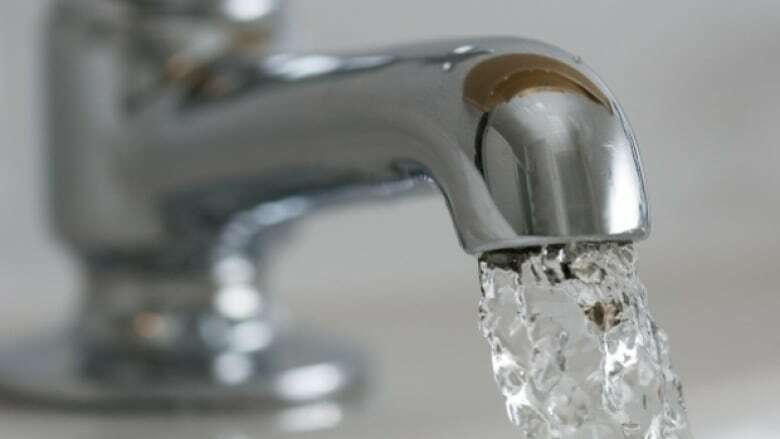 Windsor council voted 8-3 to put fluoride back into the water in December. Because both Tecumseh and LaSalle purchase their water from the city, at least one of the two municipalities needs to vote yes to fluoride before it becomes a reality. Acting medical officer of health for the Windsor-Essex County Health Unit, Dr. Wajid Ahmed, presented at the public meeting. "People who are opposed to fluoridation are purely speculative, and is exaggerating some of those risks, and all those risks are perceived risks," said Ahmed. "There is no cause and effect relationship with whatever they are claiming that fluoride causes." There were 26 other delegates lined up to speak, and the town also received 84 e-mail delegations from both sides of the argument ahead of the meeting. One of the people who spoke is Windsor's Ward 3 Coun. Rino Bortolin, who asked town council to consider that the city "has a much higher rate of child poverty" than Tecumseh, in an email to the town. "I understand the Town of Tecumseh does not have the same issues tied to equity, or not at the same level, but because this decision will impact Windsor I am asking that they consider the equity issue as a major consideration when making their decision," he wrote. There were also a number of other health care professionals who will be spoke in support of fluoride. However, opponents to fluoride were also present. Douglas Hayes from the Windsor Essex chapter of the Council of Canadians thinks fluoridation "contravenes" people's right to "clean, safe water." "I am not a scientist but I do know there are alternative ways of protecting teeth from decay and it is not by adding a toxic chemical to our water," he told council. The Town of LaSalle will also be voting on the issue at a later time.